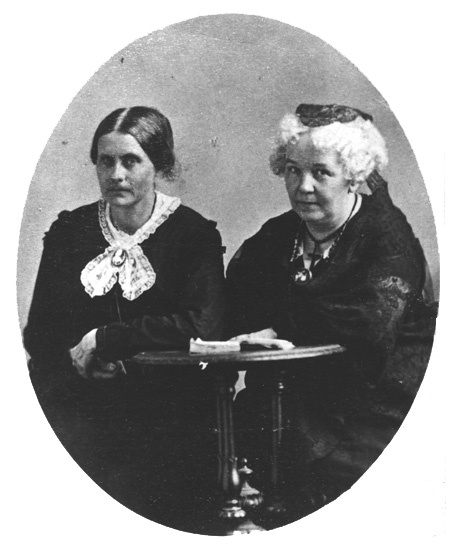 Susan B. Anthony (1820-1906) and Elizabeth Cady Stanton (1815-1902) led the movement for women's rights in the nineteenth century. The documents in this mini-edition focus on the first decade of their collaboration, from 1852 until 1861, when they honed their skills as reformers in New York State. These primary historical sources are pertinent to the study of women, American politics, New York State, and antebellum reform movements. Copyright © 2000, The Board of Trustees of the University of South Carolina. This web site maintained by the The Model Editions Partnership.